‘True luxury is always modest,’ muses Eero Koivisto, one of the Swedish architect and design trio Claesson Koivisto Rune. 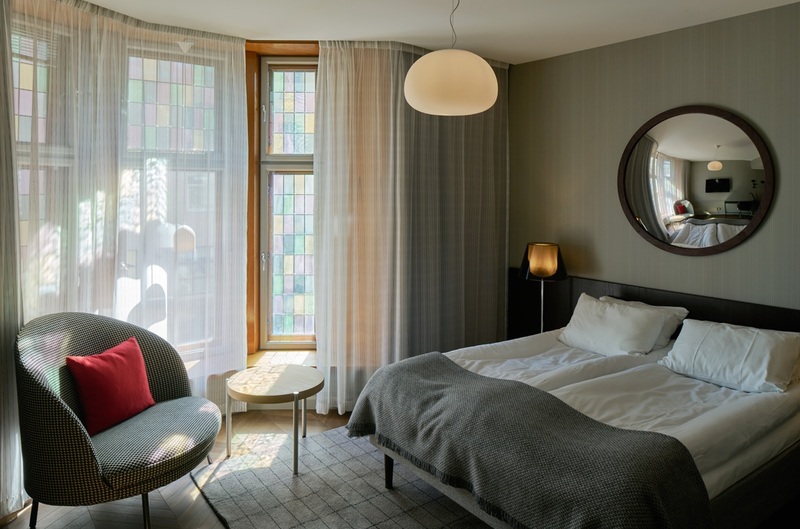 The firm have recently completed work on Bergen Børs, their third hotel project for hyperlocal Norwegian hospitality group De Bergenske inside a year. 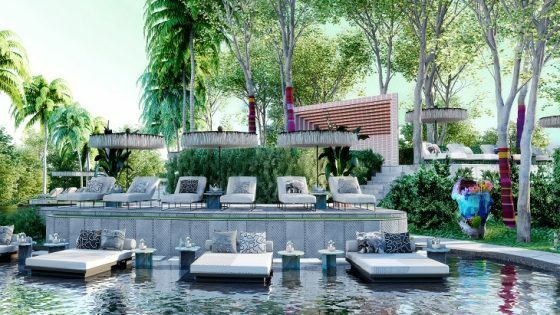 The 127-bedroom hotel – with its timeless, neutral interiors, immaculate custom furnishings, and subtle nods to a grand and prestigious history – certainly lives up to this philosophy. But there’s nothing modest about its location. 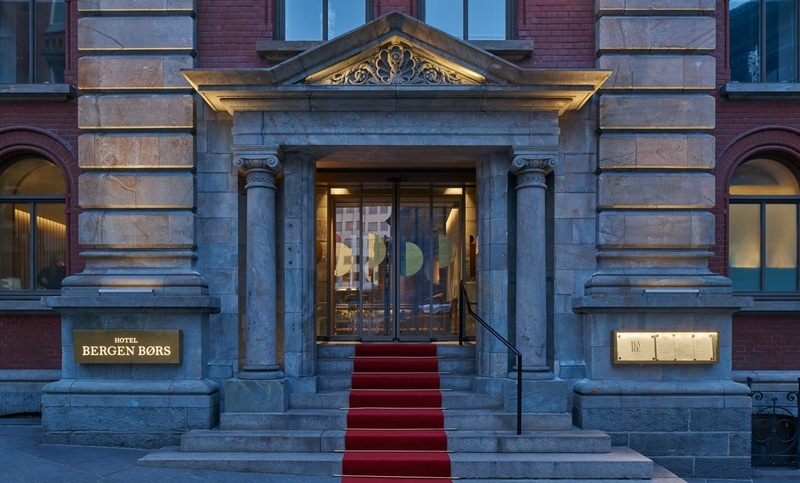 Occupying the upper floors of what was once the city’s stock exchange, Bergen Børs occupies a prime position in the Bergen streetscape. A few moments’ stroll from the station, beside Bergen’s main square Torgallmenningen, and overlooking Bryggen – the picturesque and oft-Instagrammed row of harbourside Hanseatic buildings recognised as a Unesco World Heritage site – there’s no better address in town. Today, the sight of those elegant warehouses on the wharf is a reminder of Bergen’s historical status as Northern Europe’s international trading capital. Opposite, Bergen Børs stands as another memento of the city’s glory days of trade. 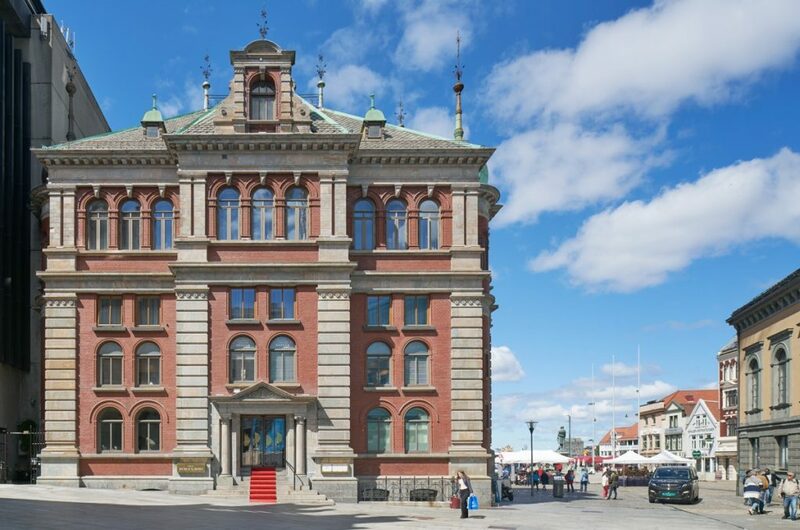 Built in 1862 and redeveloped in the 1890s, the stock exchange (børshuset) building is, from the outside, an imposing neo-Renaissance affair in red clay tile and soapstone – befitting the solemnity and significance of the transactions once conducted within. 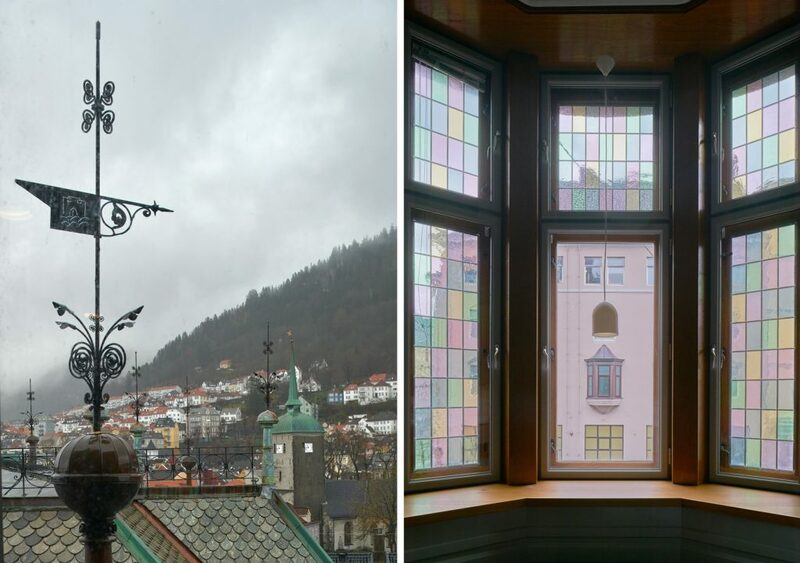 The challenge facing the architect was twofold: preserving the vestiges of the past without turning the hotel into a museum piece; and finding a way to unite the old stock exchange building with the two others that Bergen Børs stretches across. Each of these buildings – both former financial offices – originates from a different period, meaning that although parts of Bergen Børs date back the mid-19th century, other parts were built as recently as 1967. 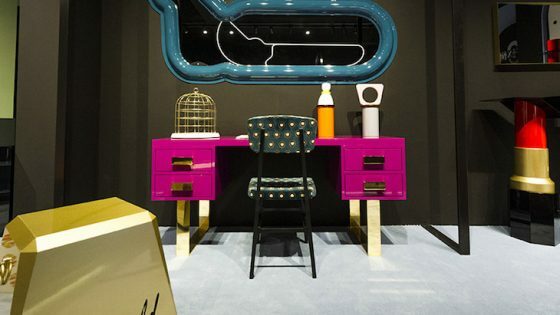 To achieve an air of beyond-trend elegance, Eero and his colleagues landed on the theme of tailoring – they were, after all, effectively stitching three buildings together. But this is more than a metaphor, the patterns of the classic gent’s suit are subtly woven into the interiors. In the bedrooms, pinstripes running down the wallpaper and drapes; herringbone parquet and grid-pattern carpets adorn the floors; chequered and argyle tiles appear in the bathrooms; and houndstooth upholstery covers the lounge furniture. You might never notice it if you weren’t looking closely, but Bergen Børs is a tailor’s swatch book brought to life. Bergen Børs’ calming palette and subtle patterning is occasionally interrupted by a pop of colour or a graphic accent – a similar effect to an eccentrically bold pocket square in an otherwise sober suit. 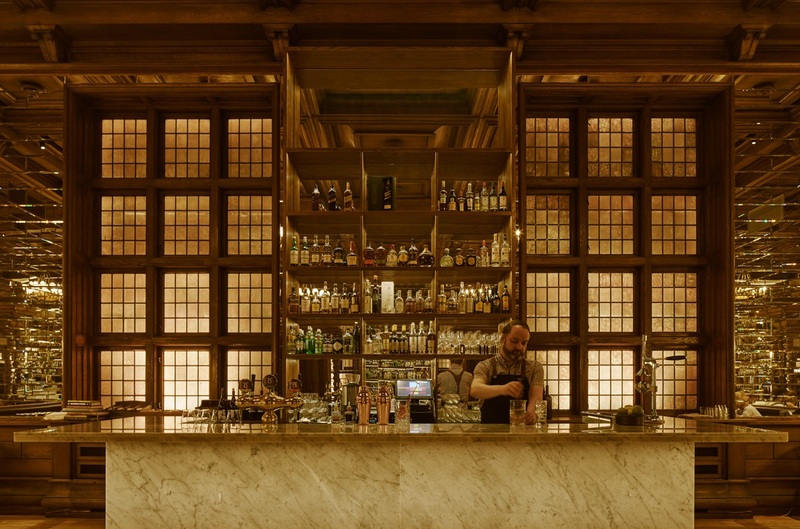 Other flourishes of character are found in the original features – decorative remnants of the hotel’s former life have been salvaged and interwoven throughout the space. The soundproofed doors that once guarded confidential conversations from eavesdroppers now open into one bedroom’s ensuite; and the former stock exchange manager’s office, complete with a heavily protected safe, now offers respite and privacy to whichever hotel guest is lucky enough to be handed the key. 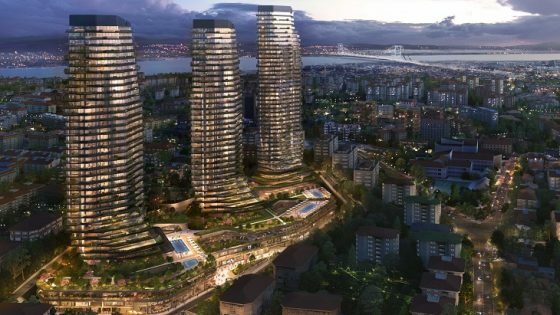 The effect serves to unify the three buildings into one integrated whole. Apart from the occasional change in ceiling height as you stroll its corridors, you’d never realise you were stepping between buildings and across decades. 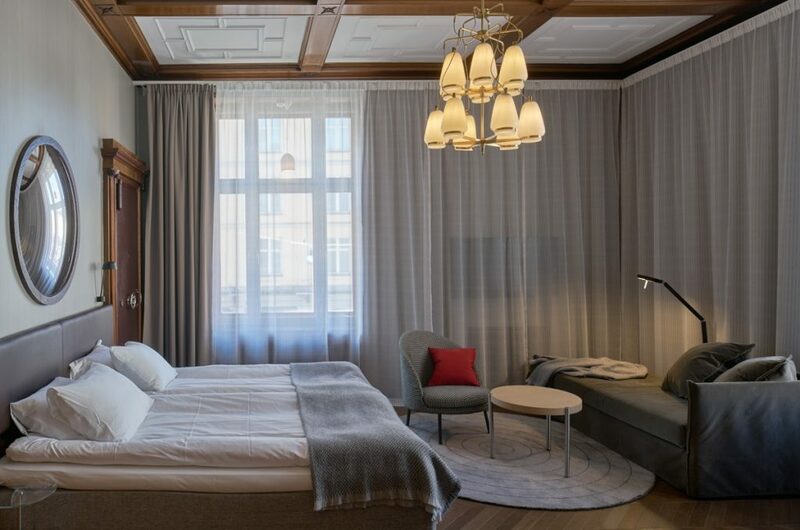 Bergen Børs is the tailor-made hotel where you can’t see the seams. What used to be the Chamber of Commerce is now the hotel bar – a clubbily relaxed wood-panelled room where guests can sip cocktails or sample fine wines and craft beers at the marble bar, as the light from the vintage chandelier plays on the mirrored walls. 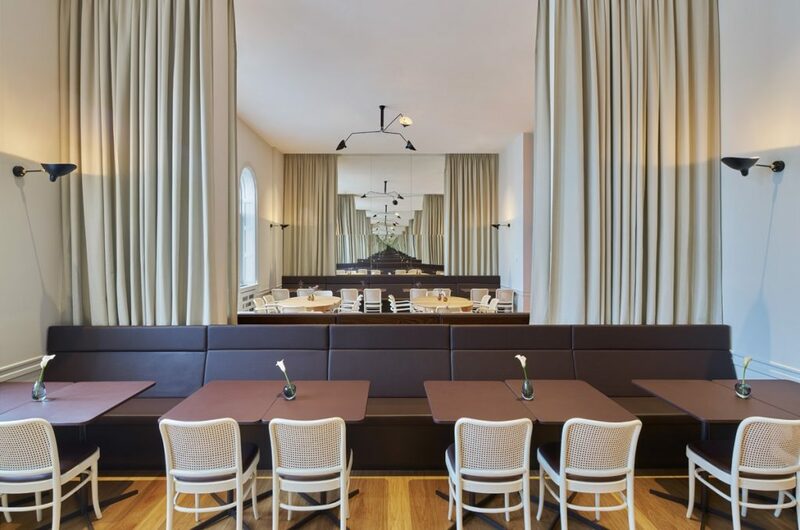 Next door, the light and airy signature restaurant BARE transforms fine seasonal ingredients sourced in Bergen’s neighbouring fjord regions into authentic but adventurous Nordic dishes – all served up with an impressive harbour view. Whether guests are here for business or leisure, Bergen Børs puts the best of Bergen on their doorstep. 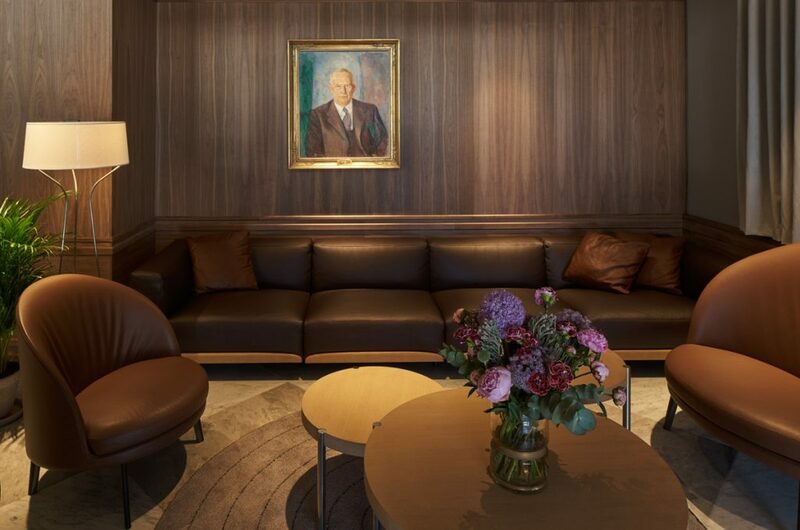 De Bergenske’s claim that their newest opening is the city’s ‘most central hotel’ is impossible to refute. The railway is in walking distance, the airport bus stops just outside, and the harbour terminal opposite is the gateway to fjord-land adventures. Turn right, and the Fløibanen funicular, whisking guests up to the panorama-endowed peak of Mt Fløyen, is just up the street. Turn left, and you’re on boutique-lined Torgallmenningen, with the KODE art museums and a wealth of cafés, restaurants and green space a five-minute walk beyond.